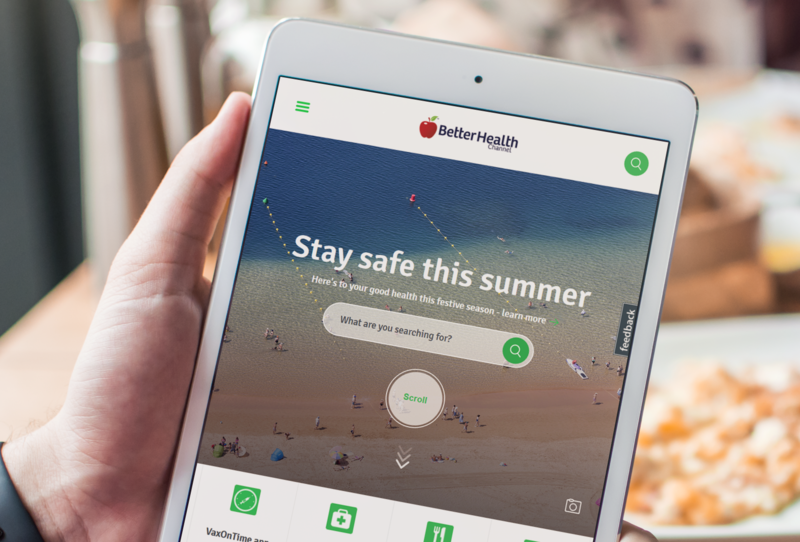 The Environment Health Professionals Dashboard realises the online opportunities of a more strategic and coordinated approach that better meets the communication and information needs of environmental health professionals and the department. 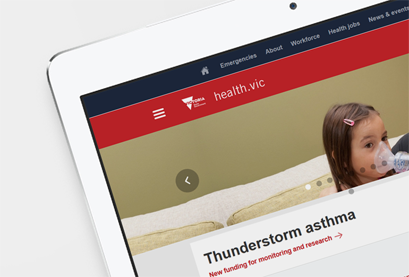 The Department of Health uses its website (health.vic.gov.au) to communicate with and provide information and resources to environmental health professionals across Victorian local governments, including information and support around legislative and regulatory changes and updates, disease incident management and emergency events, and some data and reporting requirements. This environmental health-related information can be found in numerous sections of the department’s website. Identifying and evaluating existing communication methods and information requirements of environmental health professionals and the department. Reviewing existing environmental health information on the department’s site and analysing available website usage statistics for relevant pages of the site. Conducting workshops and focus groups with internal and external stakeholders to identify needs and expectations. Developing an information architecture for the dashboard.Conducting internal stakeholder validation and external stakeholder testing of the dashboard via online surveys and usability testing. 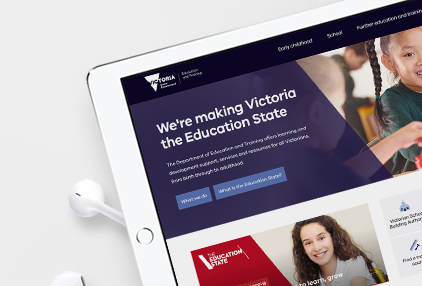 Identifying the future opportunities for integrating the dashboard in the overall redevelopment of the health.vic.gov.au website (part of the department-wide Web Transformation project). 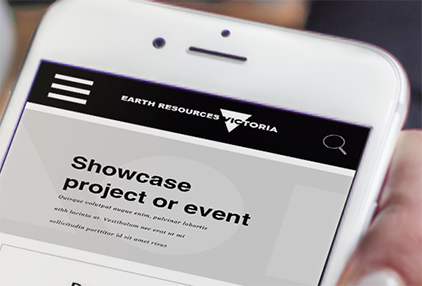 Also as a result of the research, a new information architecture for the Environmental Health section of the website (health.vic.gov.au/environment) was developed to improve access to key content, provide consistent and effective navigation, and connect related content. 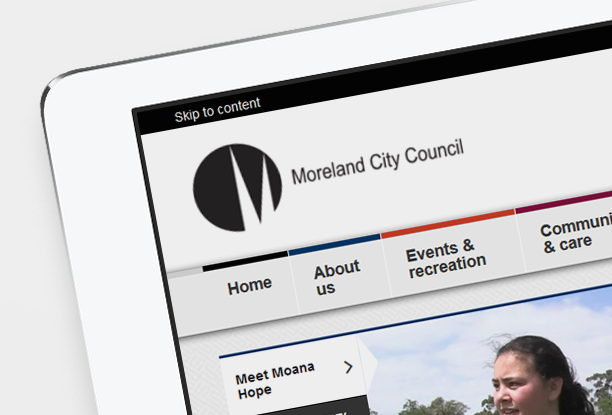 The dashboard is accessed via a single login (as part of the department’s proposed extranet) and provides direct links to high use, priority and secure content that is located in multiple sections on the department’s website. 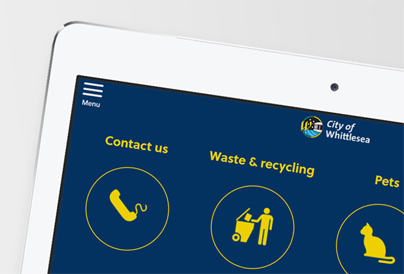 It also provides feeds and widgets (including alerts, updates, training opportunities, contacts and other information) specifically relevant to environmental health professionals. 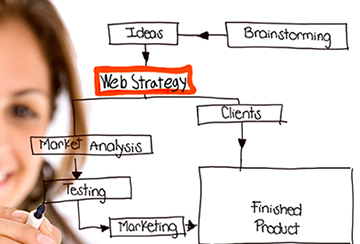 Some of these features can be ‘personalised’ to meet individual requirements. 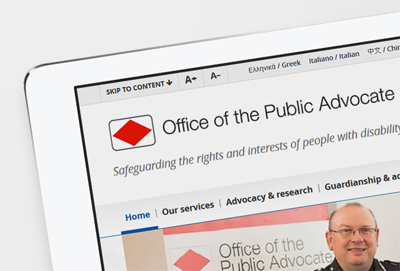 The Department wanted their multitude of ‘sub-sites’ replaced with one integrated and comprehensive site to provide easy discovery of information. 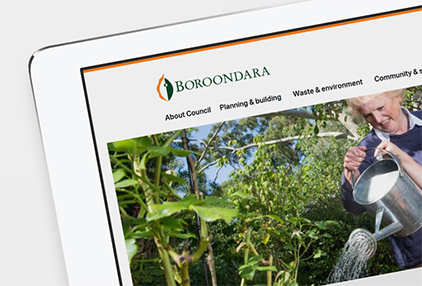 This local council wanted to create an innovative, dynamic and user-focused website that encourages customers to stay longer and inspires them to return.